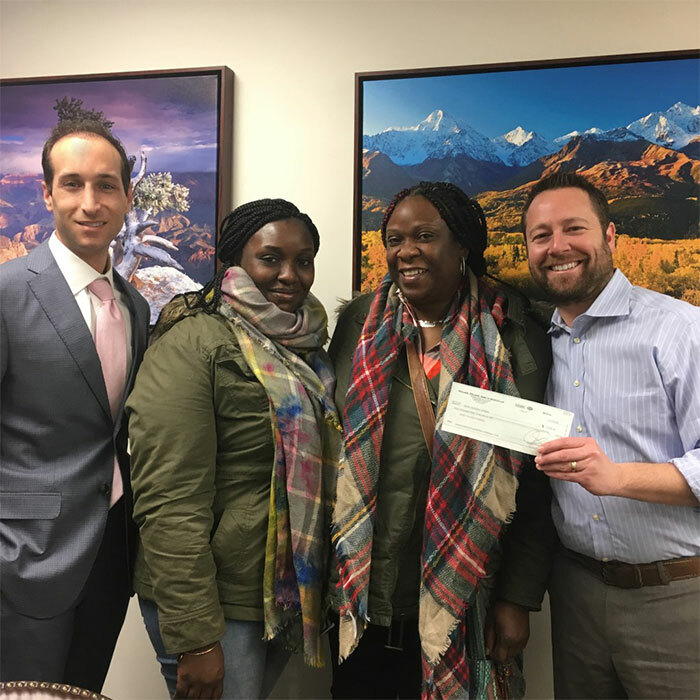 Home / Case Results / Bronx Car Accident Attorney Testimonial: Aretha D.
Bronx Car Accident Attorney Testimonial: Aretha D.
Aretha was a passenger in a vehicle that crashed into a guard rail after it skidded on ice. The accident occurred at or about I-95 New England Thruway near the Randall Avenue exit in Bronx, New York. The police never came out to the scene of the accident and Aretha sought medical treatment later that day. As a result of the accident, our client sustained right shoulder injuries including a full-thickness rotator cuff tear, impingement syndrome, biceps tendon fraying and other injuries. Aretha underwent a surgical repair of her shoulder. With no police report, a gap in medical treatment and a final offer of $35,000 by the insurance company – The Case Handler did not give up! Congratulations Aretha on your $182,500 settlement!